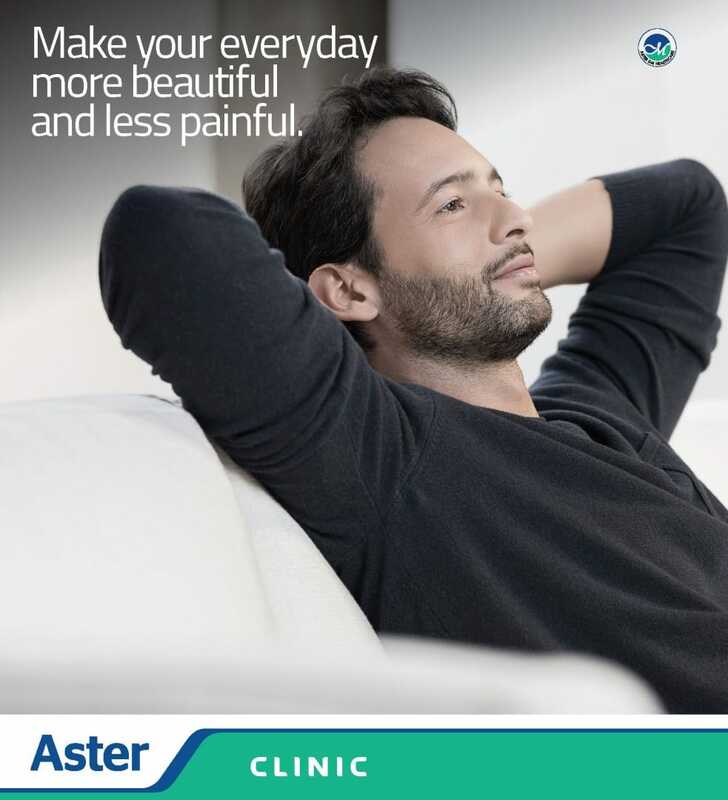 At Aster Neck & Back Pain Specialty Clinics, we offer specialised care and treatment for all your back and neck problems such as radiating pain in legs and arms, difficulty in sleeping / sitting in a particular position, etc. Our expert team of Orthopaedicians and Physiotherapists are available round the clock to treat you personally. For more information or if you wish to book an appointment with our specialists, kindly fill in the form below.